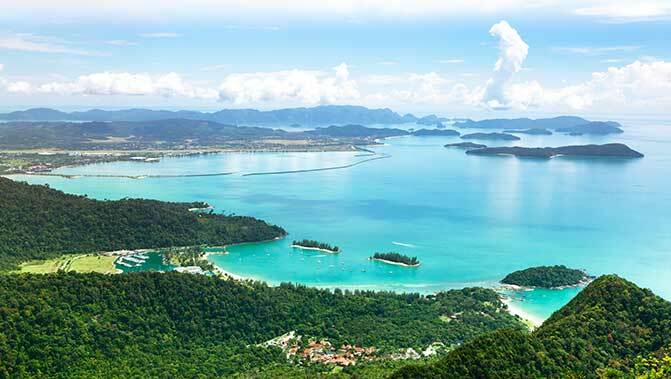 Surrounded by emerald sea, Langkawi has paddy fields, jungle and waterfalls. Learn about local legends, such as the battling giants that created Kuah Town by overturning a pot of curry, and the ancient curse of Mahsuri. 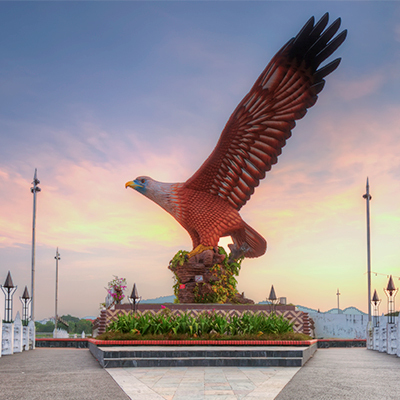 The Langkawi International Cruise Terminal is in Kuah on the south coast of Langkawi. There is no public transport available so join a shore excursion, jump in a taxi, or hire a car to explore the islands many attractions. 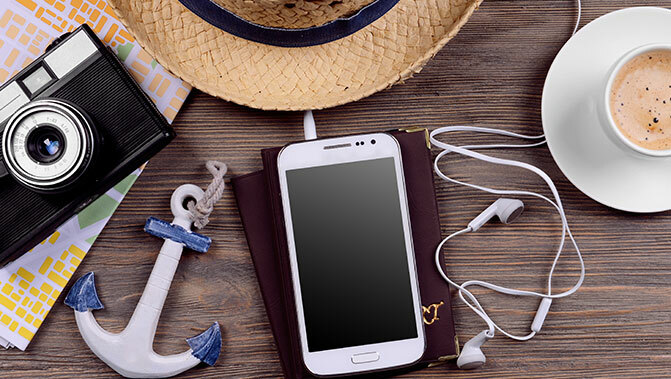 As if being an idyllic tropical island wasn’t enough, Langkawi also offers duty-free shopping. Items such as chocolate, alcohol, fragrances and cosmetics are considerably cheaper here. Visit Awana Porto Malai for shopping, wining, and dining, with a Mediterranean feel. 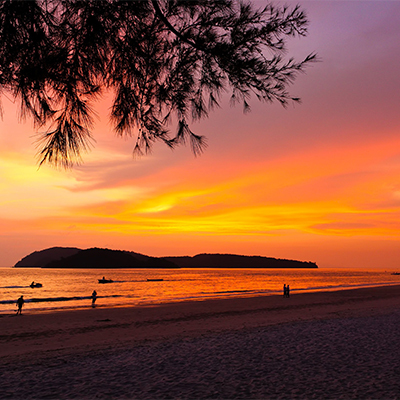 Head to South East Asia's largest Aquarium, Langkawi Under Water World, go for a paddle on the island’s most celebrated beach, Pantai Kok, marvel at the 12-metre high sculpture at Eagle Square and chill out Pantai Cenang, a popular beachside hang-out. Escape the beachside crowds by following a jungle track or visiting a remote island village where you can still experience the traditional Malaysian way of life.